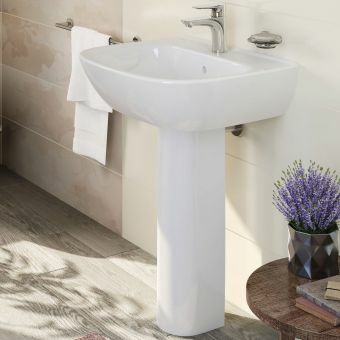 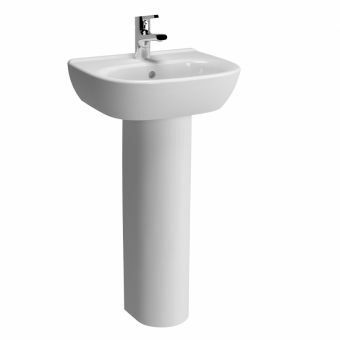 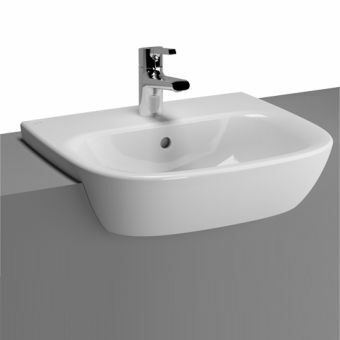 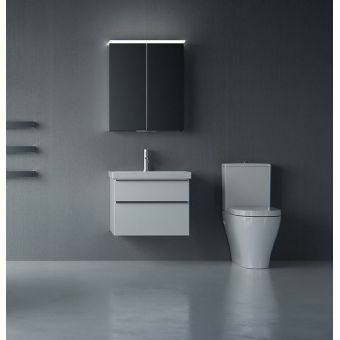 The Zentrum range by leading bathroom manufacturers VitrA is a wonderfully simple, clean, minimal series of products with attractive modern smooth lines that adapts fantastically to a wide range of bathroom design styles. 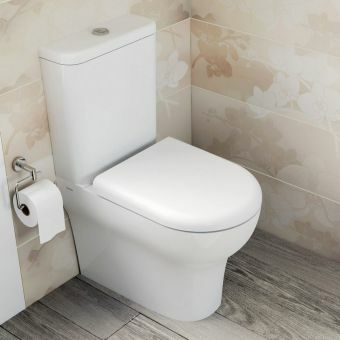 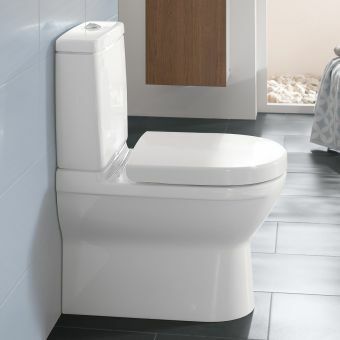 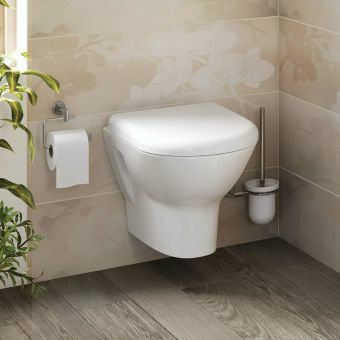 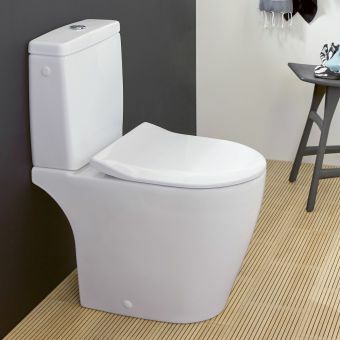 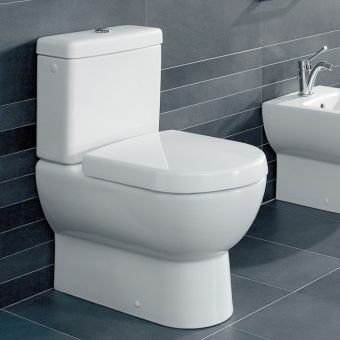 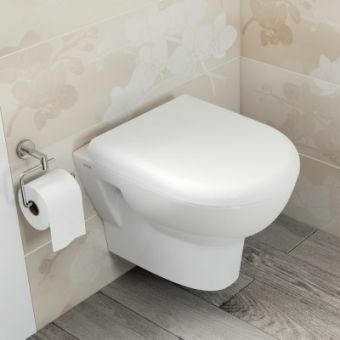 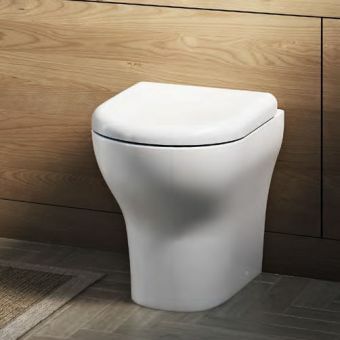 This popular close coupled toilet from the series is now available with the latest rim free technology, VitrA’s Rim-Ex design. This provides superior hygiene as the rimless shape leaves nowhere for dirt and grime to hide, meaning fewer germs in your toilet! 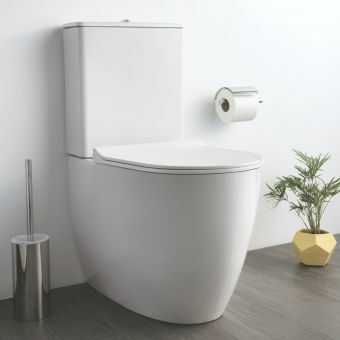 Tests prove this to improve hygiene by 95% compared to a normal rimed toilet pan, and who wouldn’t want an effortlessly cleaner bathroom, especially the family bathroom! 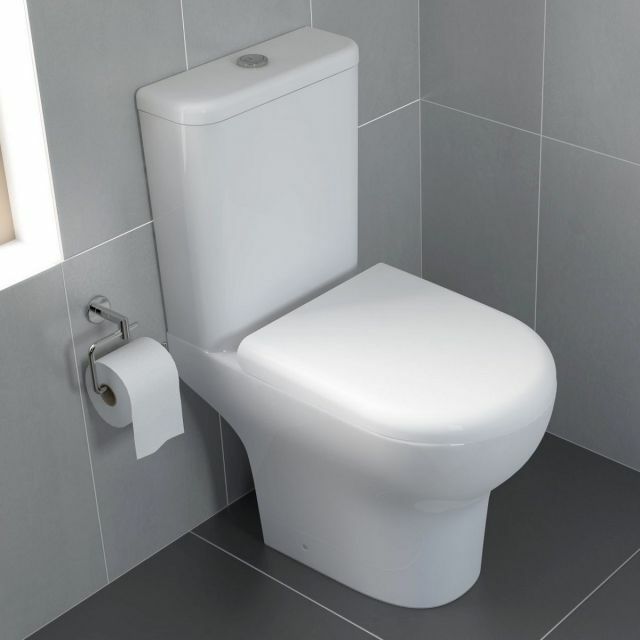 The close coupled style is a firm favourite with UK homeowners and is simple and quick to install as well as looking good for years to come.